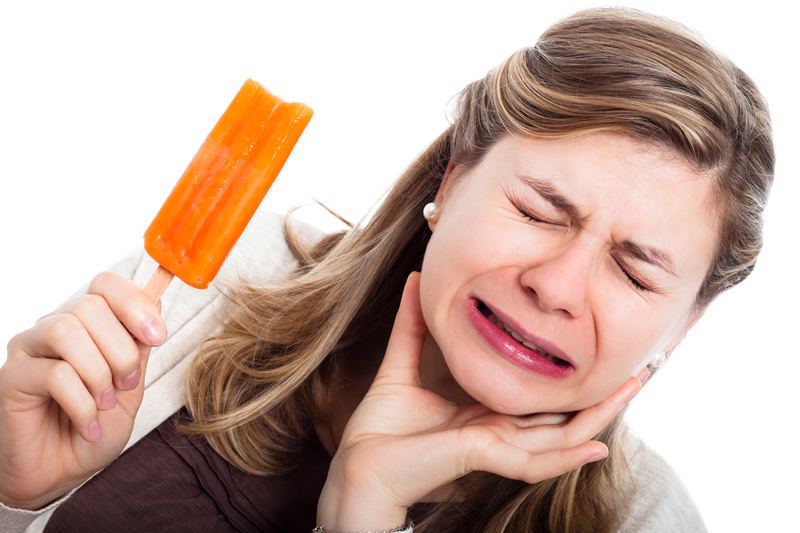 Sooner or later, nearly everyone experiences tooth pain. The healthier your teeth are – through diligent brushing and professional cleanings – the less likely and less severe your toothache will be. Your diet, age and previous dental work (such as nasty mercury fillings) will also affect the frequency and severity of your toothache. You have an infection under the tooth. Super ouch. This is going to get exponentially worse with each passing day. You have two choices: a root canal or an extraction. The root canal will be more expensive than the extraction, but you won’t have a hole where your tooth should be. Unless, you have an implant placed where the tooth used to be, which in turn costs exponentially more than a root canal. Read more about dental implants here. Whenever you have tooth pain, don’t procrastinate. The sooner you see your dentist the better off you’ll be. It’s easy to put off a toothache until it really, really hurts. But the longer you delay, the more extensive – and expensive – the repair will be. The most common treatments for tooth pain vary from fillings, to root canals, to extractions, based upon the damage to your tooth and your budget. Regular check-ups and cleanings will help prevent the onset of a sudden toothache. An ounce of prevention is worth a pound of cure, as they say. When it comes to healthy teeth, I couldn’t agree more. If you’re human, like the rest of us, and end up with a bad toothache, “bite the bullet” and see your dentist right away. You’ll be so glad you did. For more information on tooth repair, including fillings, gold onlays, root canal therapy, dental implants and more, visit our website at www.TidwellDental.com. This entry was posted in Uncategorized and tagged amalgam fillings, Dental care, Forest Grove Family Dentistry, gold fillings, tooth pain, toothache. Bookmark the permalink.